Contact us today to see if you qualify for any additional incentives to get you a better price! 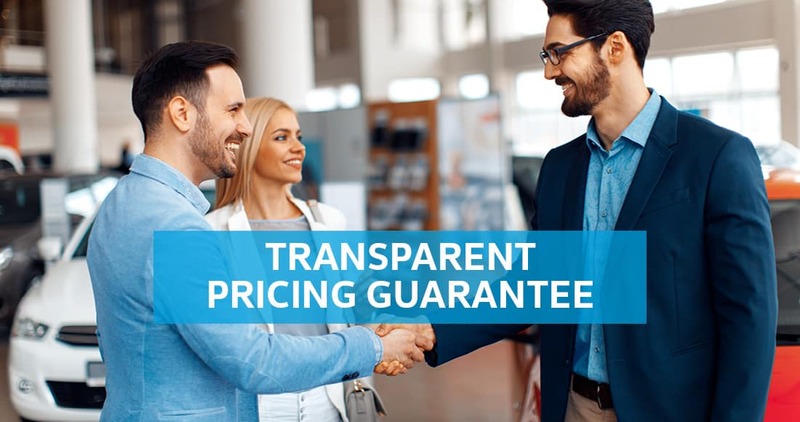 TRANSPARENT PRICE GUARANTEE - Our pricing does not include any special offers or bonus cash that most people do not qualify for. Don't be fooled by dealers that tell you the price includes special incentives you don't qualify for. 2019 Volkswagen Jetta S - STK#: M160702 VIN: 3VWN57BU0KM160702. Lease for $189 plus State tax, tag, title fees extra. Zero security deposit. All leases 39 months, 7500 miles per year, $0 due at signing. With approved credit. See dealer for details. Cannot combine offers. Must produce copy of advertisement for sale price. Jetta has a manual transmission. Offer expires 04/30/2019. 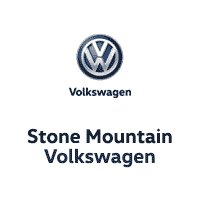 Towards The Cost Of A New Volkswagen Vehicle! 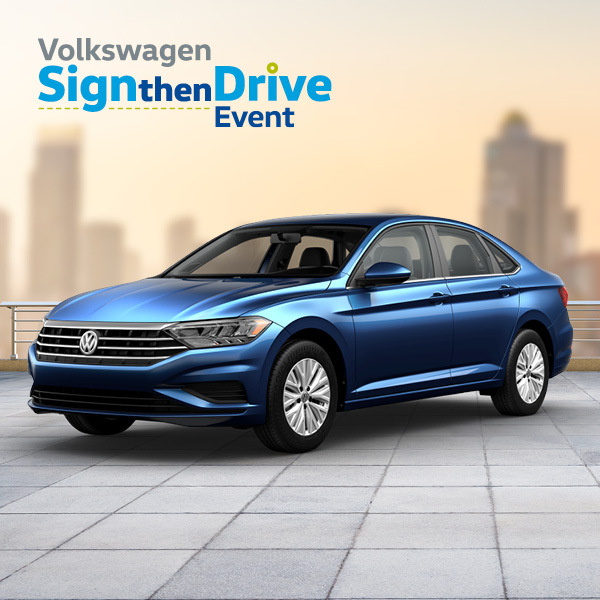 COLLEGE GRADUATE BONUS - Through the Volkswagen College Graduate Program, qualified recent graduates can get a $500 Contract Bonus when purchasing or leasing a new, unused Volkswagen vehicle through Volkswagen Credit. Proof of employment, graduation, and other documentation required. 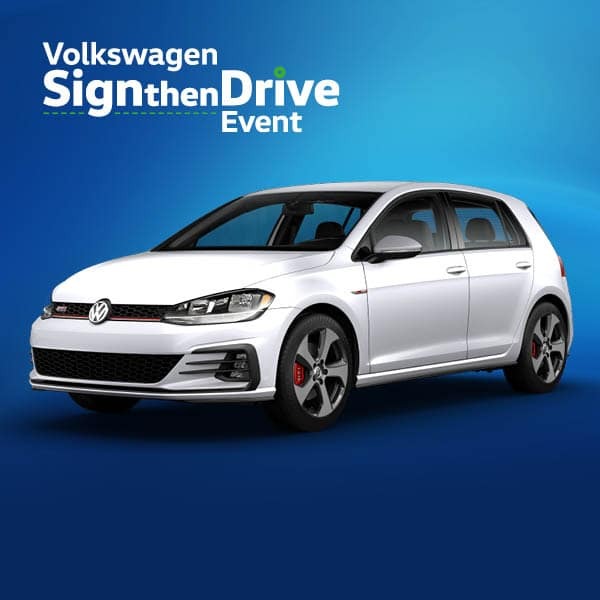 VOLKSWAGEN PARTNER PROGRAM - We’re delighted to call you our partner. And to prove it, we’re offering you and your family a special VW benefit. We’re extremely proud of our vehicles, and once you get behind the wheel of one, we’re confident you’ll feel the same way. 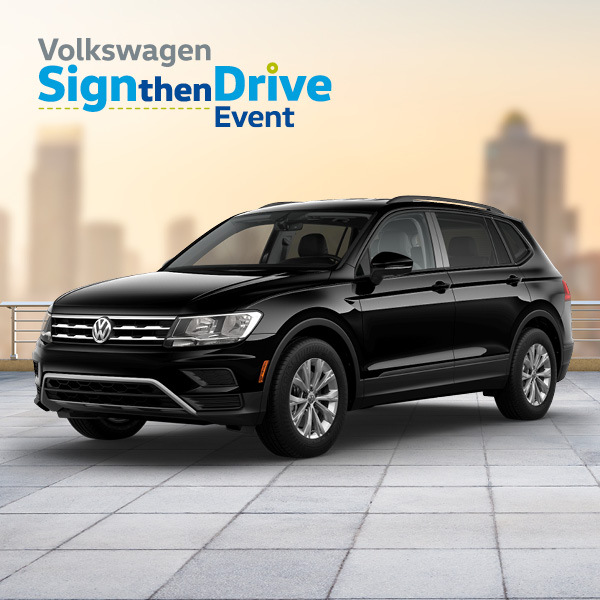 You get $500 off the Dealer Invoice Price on a new VW, which is then combinable with all current available offers and incentives. 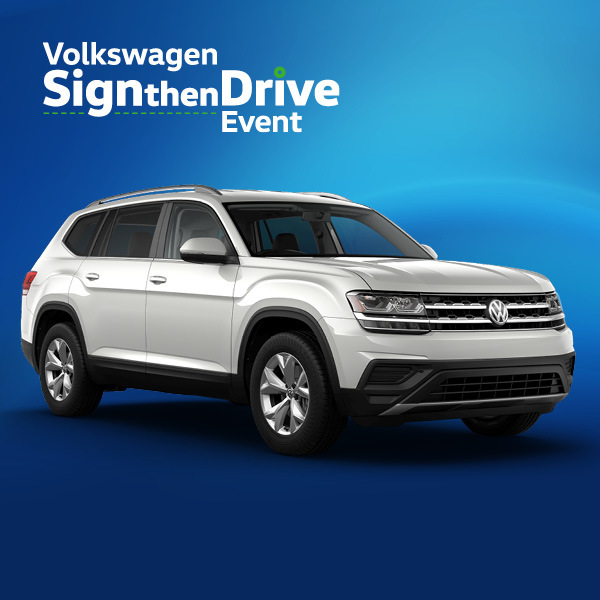 Eligible on lease or purchase on select new, unused Volkswagen vehicles. Proof of employment is required for employees and retirees, and proof of residence is also required for family members utilizing the Program. See dealer for details.